Our latest report on Disability, Mobility and Road Risk – published with our local partners, Public Association Road Safety – reveals severe inadequacies in inclusive and accessible public spaces in Bishkek. The report uses survey data to provide a better understanding of how people with disabilities travel, and what problems they face as pedestrians, public transport users, and, in rare cases, as drivers. The results show very clearly that public transport is not available to most people with disabilities in Bishkek, as over 90 per cent of respondents with loco-motor impairments report that they never use any form of public transport. While 85 per cent of all those surveyed described moving about as pedestrians as either “impossible” (46%) or “very difficult” (39%). Poor mobility can mean that many people with disabilities are marginalised, and in Kyrgyzstan many people are unemployed and isolated from society, largely as a result of poor road infrastructure and a lack of facilities and transport options that enable them to travel safely and independently. For all our survey respondents, slippery, icy walkways during Kyrgyzstan’s long winter months were a particular concern. 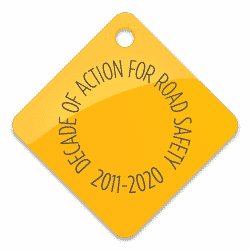 For instance, as the ‘Road Safety’ team began conducting their research in December, they were unable to meet with a number of respondents who were “forced to stay at home”. It was found that many disabled people were actually even forced to halt work on developing their own small enterprises during the winter, as they simply could not leave the house due to untreated walkways and roads. Ukay Muratalieva, Head of the Society of Disabled Girls, characterised this sad situation, saying, “We get out in the spring”! Mobility and access to public services is a right that should be accessible to everyone – it is also essential for economic and social development. 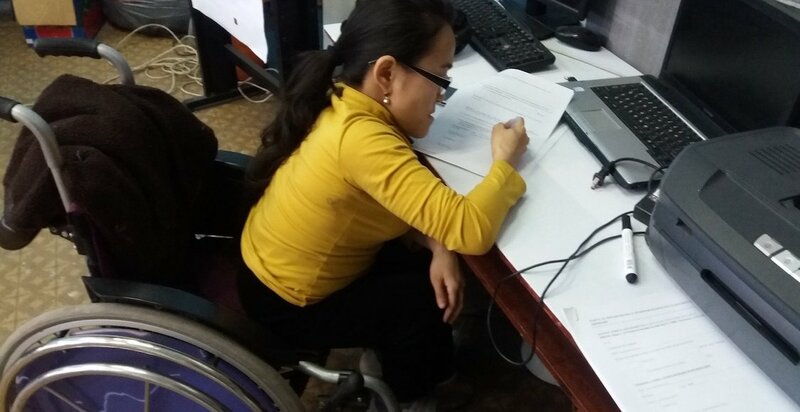 The publication of our report provides a crucial first step to better understanding the challenges faced by people with disabilities in Kyrgyzstan and what changes can be made to improve the situation. We urge policymakers to take this evidence seriously to ensure adequate priority is given to these important issues.